I’m back with the posts about beauty! I missed writing about skincare and make-up products but since I wont’ be able to write weekly posts I decided to change the title. I wanted to start again with a skincare product that I love and I would recommend to everybody who needs a good, pretty affordable, multitasking face mask. I bought L’Occitane en Provence Aromachologie Rebalancing Face Mask more or less 2 months ago so I’ve used it enough to write a honest review. Let’s start saying that this face mask has become one of my favorite masks, ever. 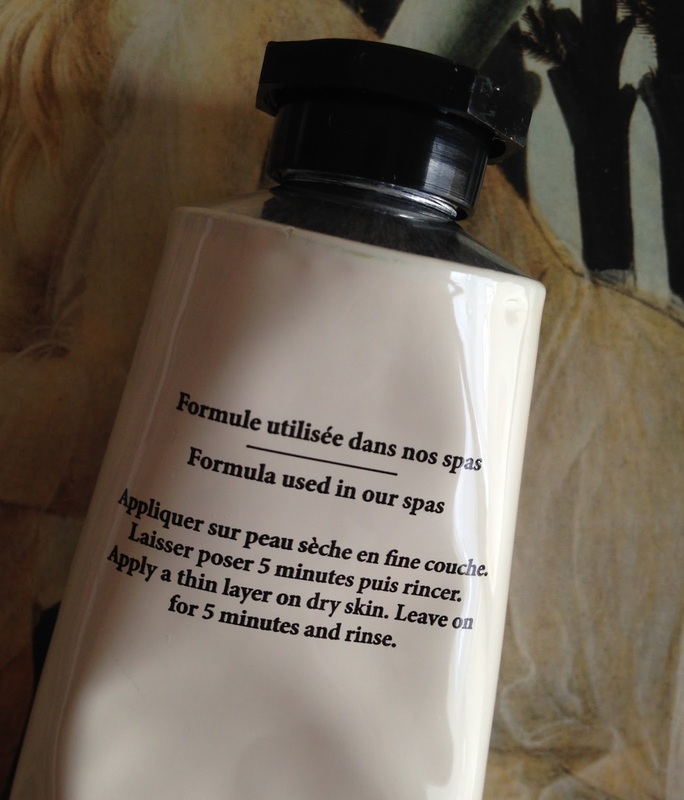 Every time L’Occitane comes up with a new line of skincare, some products draw my attention. Aromachologie Rebalancing Face Mask is meant to purify skin and tighten pores, but for me it does so much more. I use this mask at least once a week and after rinsing it I feel my skin clean, soft and brighter. I find its consistency perfect because it’s pasty but pretty soft, so I don’t even waste a tiny quantity of product, because it doesn’t drip at all but it’s also easy to apply. It looks a bit like a clay mask but, while clay gets (and feels) dry and can be pesky, this doesn’t. You have to apply a thin layer of product on clean and dry skin (avoiding the eye area) and rinsing after 5 minutes. Sometimes I rinse it after 10 minutes and nothing bad happens… no reddening or irritation. As I wrote many times the smell of a product is something that really matters to me. This mask has a delicate and not persistent smell, and that’s a plus, for me. 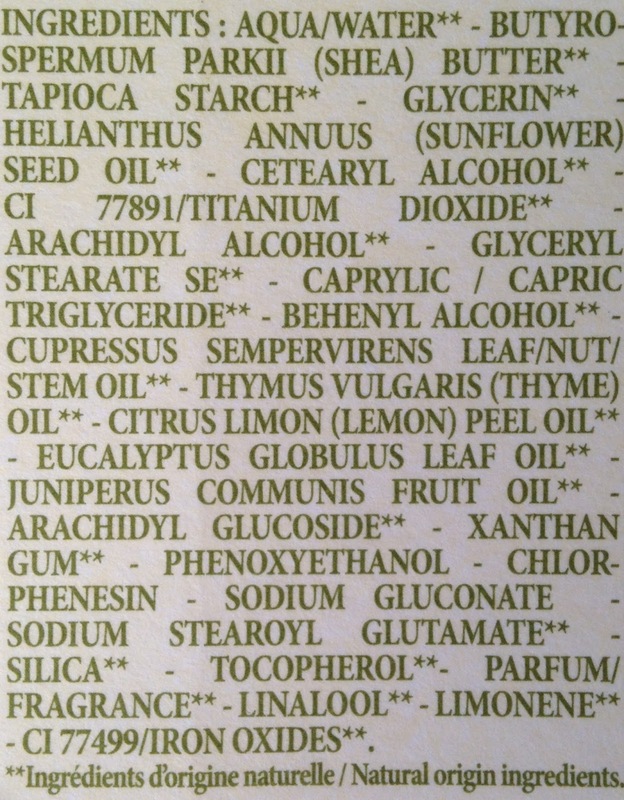 Here’s the list of ingredients. As you can see, except for 3, they’re all from natural origin.